One of the most exciting things about going at Coachella is getting ready for Coachella! 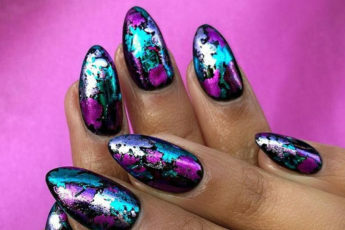 You can turn yourself into a glittering goddess, a fearless superhero, you name it! We tracked some of the boldest makeup looks for you to revive your wildest fantasies this festival season. 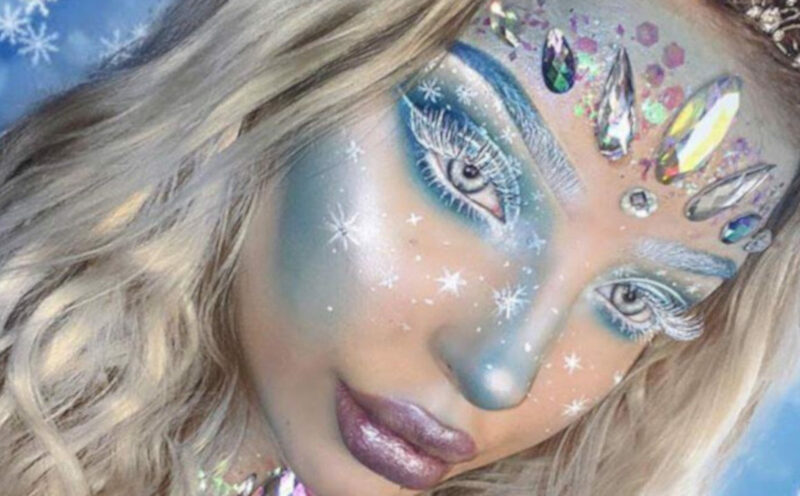 Transform yourself into a dreamy fairy for this year’s Coachella. 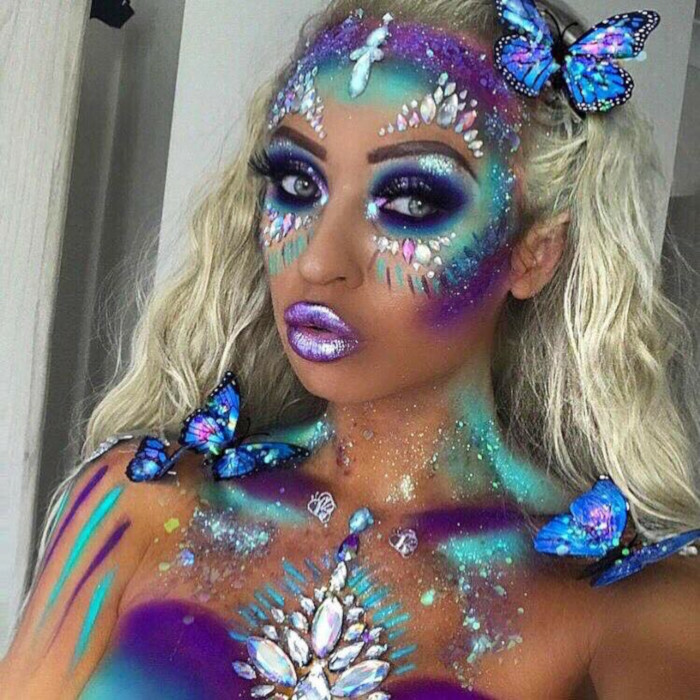 Swap your regular contour and highlight for this neon blue and purple combo and add crystals and butterflies. Coachella is the perfect event to get creative and mix some of your pigments or highlighter with clear lip gloss and make a unique metallic lip to finish off this look.